Dr. Gary Chapman (The 5 Love Languages). Heal the hurts of your past. Renew your thinking, and live the love you have hoped for. Feel hope for your future. At Hiz and Herz, you will receive coaching that helps you in three key areas: Understanding, Communication, and Giving. 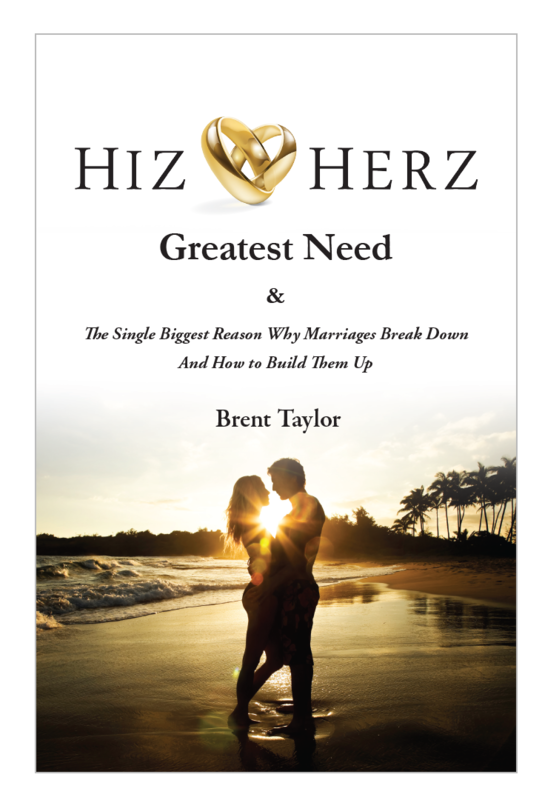 Learn about our greatest need – and the single biggest reason that marriages break down. Know yourself – and know the one you love. Build the bridges you both need. Connect Classes will help you gain insight into what makes you and your mate tick. Learn to appreciate your partner’s love language, personality, gender, upbringing, values, and beliefs. You become what you practice – One on One Coaching will guide you into a deeper understanding and greater connection. We feel so much stronger and happier together since working with Brent. He’s very insightful, always provides actionable advice, and most importantly – he really believes in us & our relationship. We're completers, not competers - the greatest team. The grass is not greener on the other side of the fence. It’s greener where you water it. My deepest hope and strongest passion are sharing things about marriage and relationships that are not widely known. It’s been thirty years, three children, two marriages, losing my fifty million dollar company, and a lot of heartache – but I’ve cracked the mystery. I’ve discovered our greatest need and the single biggest reason why marriages break down. 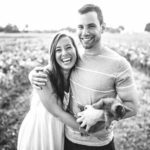 I now know what we need to STOP doing and what we need to START doing to build a strong marriage and relationship. I have shared my discoveries with over 5,000 men and women of all ages. Each person and couple has found that this discovery of Hiz and Herz Greatest Need to be true. We need to really understand how important and wonderful our relationships are, to cherish one another. I want you to have more joy, more peace, and more gratitude. If you’ve tried counselling and found little change, I encourage you to contact me. 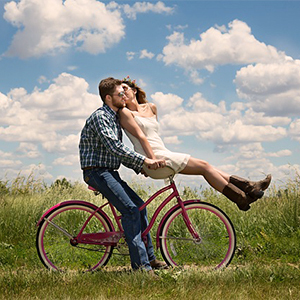 The journey to healing your marriage takes strength and dedication, but you truly can have the marriage you dreamed of. Roses grow better, through the manure… together. Copyright 2017 Hiz & Herz. All rights reserved. Site crafted by Vanderhart Design.